If scholarly publishing was well-organised and effective - but expensive - I for one would probably not be overly concerned. However, this is not the case. It is a profligate, badly-run, wasteful and archaic system that allows immense profits to be garnered at taxpayers' expense and is ripe for the sort of overhaul recommended in the UK by the Finch Report. Social Sciences Directory has set Article Processing Charges at £100 and institutional memberships at £2,000. If the objection about price is genuine then it demonstrates how tight budgets are in many cases. This shows how unsustainable the present model is because there is no sign that publishers are slowing their rate of output as they try to increase their share of library budgets. Library budgets could not keep pace before and, since the Global Financial Crisis and the imposition of austerity measures, they certainly cannot now. 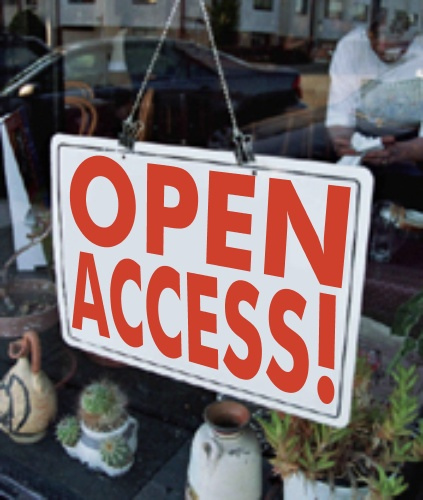 The notion of OA publishing, particularly outside STM in areas such as social sciences and arts & humanities, is still not established. Several librarians that I have spoken to have said that they simply don't know who would pay the APCs or memberships. Effectively, they are falling down a crack between the library and faculty departments, neither of which is taking a leadership role in putting in place effective systems and examples of best practice.